On February 10th, Dutch rockers LOVELL'S BLADE will release their debut album “Stone Cold Steel” through Divebomb Records in North America and through Into The LimeLight Records in Europe and Asia. The band was formed by ashes from long-running metal band, PICTURE. The members, including Pete Lovell (vocals), Mike Ferguson (guitar) and Andre Wullems (guitar), who then teamed up with Patrick Velis (bass) and Noel van Eersel (drums) to create a new act, LOVELL'S BLADE. Their debut album ‶Stone Cold Steel” was recorded and mixed by Serge Naberman at the prestigious Claim To Fame Studios. 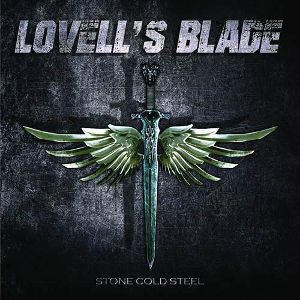 On this album, LOVELL'S BLADE is offering Hard Rock including Rock n Roll combines with elements of classic Heavy Metal. 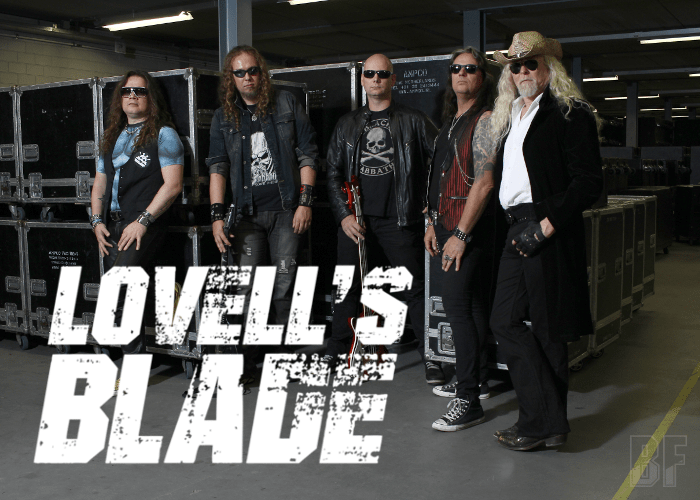 LOVELL'S BLADE will play at the release party with JEWEL on March 3rd and appear at Very 'Eavy Festival on April 22nd. With this album and an upcoming tour in South America the band is ready to conquer the world.